Just Between Friends Children’s Consignment Events to Stop Accepting Fisher Price Rock n’ Play Sleepers, Effective Immediately. Tulsa, Okla. – Just Between Friends Franchise Systems, Inc. has announced it will no longer accept any Fisher Price Rock n’ Play sleepers at any of its 151 children’s consignment events, effective immediately. The decision comes after two reputable organizations called for a recall of the product. Kami Snowbarger, Director of Product Safety for Just Between Friends Franchise Systems, Inc. issued this official company statement. At Just Between Friends we always put safety first. At our events, families are selling to other families in our community and we do not want to compromise the safety of those families and their children. The American Academy of Pediatrics (AAP) has called for an “immediate recall” of the Fisher Price Rock n’ Play Sleeper, calling the product “deadly”. In addition, Consumer Reports has also called for an immediate recall. We are following the recommendations of these two reputable organizations. There have been 32 infant deaths associated with this product and it does not follow safe sleep guidelines. Effective immediately, Just Between Friends Consignment events will not accept the Fisher Price Rock and Play and any such items currently at our sales will be pulled immediately.” - Kami Snowbarger, Director of Product Communications, Just Between Friends Franchise System, Inc.
Snowbarger has been part of the Just Between Friends leadership team for eight years and focuses on product safety and recalls. She works closely with several national safety organizations and was recently appointed to the Board of Directors for the International Consumer Product Health and Safety Organization (ICPHSO). Snowbarger represents the resale/consignment industry. 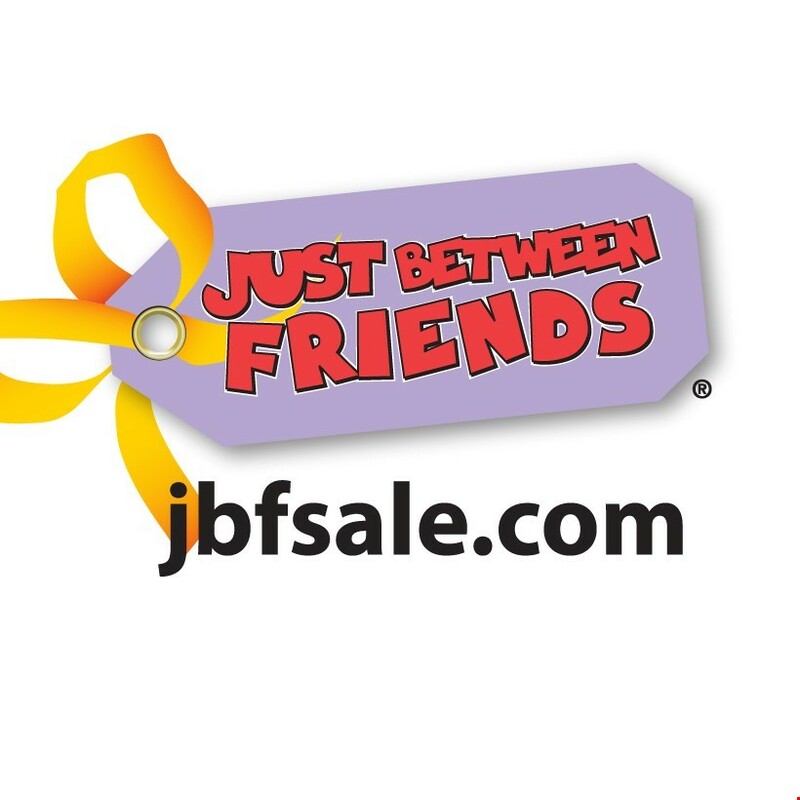 Just Between Friends is the only consignment and resale event that is represented within ICPHSO.